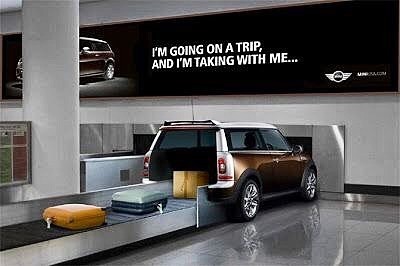 Posted in ad, advertising, airport, brandidentity, campaign, car, creative, creatividadpublicitaria, custombranding, marketing, mini, minicooper, publicidad, travel, trip. I think I have a quarter somewhere…..
Posted in ad, ads, advertising, aotd, chill, city, friday, fun, funny, marketing, media, mini, mini cooper, money, payday, print, quarter, vending maching, weekend. Football, Pizza, Wings, Beer, and Advertising. I don’t have the data but if you polled America those would probably be the top five things associated with the Super Bowl. Football is over and I’m out of pizza, wings, and only have a few beers left so I guess the only thing to talk about is the advertisements. There were a lot of good ones this year, I really enjoyed most of them. Below are my top ten. Let’s get started. Let’s dive in. Here is 10-6. 10. Mini USA: Defy Labels. Starting the list off will be recurring theme for me this year. 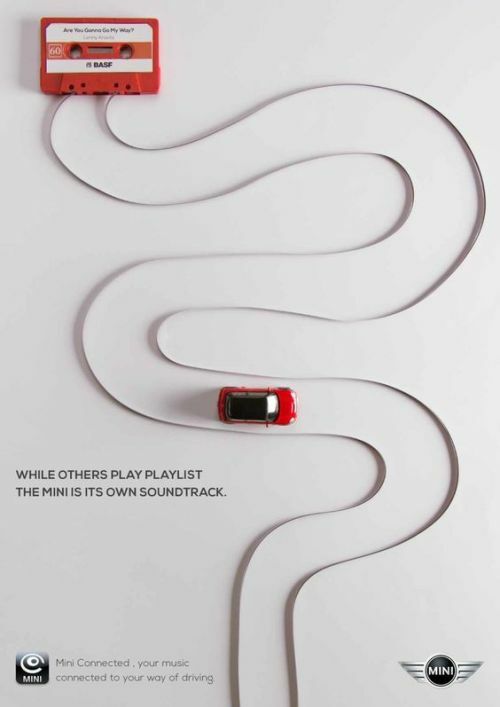 Mini’s commercial may seem basic and something we’ve seen before. I agree but this commercial is bold. Mini took every negative stereotype about its product and turns it into a positive. The sleek, deceptively spacious, vehicle opened the door to new audiences across the country. Expanding your target audience during the Super Bowl? A huge win for Mini. Just like last year, Avocados from Mexico delivers with a wildly creative ad. The futuristic bit makes light fun of America’s social history. It delivers on every level in regards to pop culture digs. I’m a huge Seinfeld fan so the double dip reference at the end was the icing on the cake…..or avocado? As a recently new dog owner this one pulled on the heartstrings. 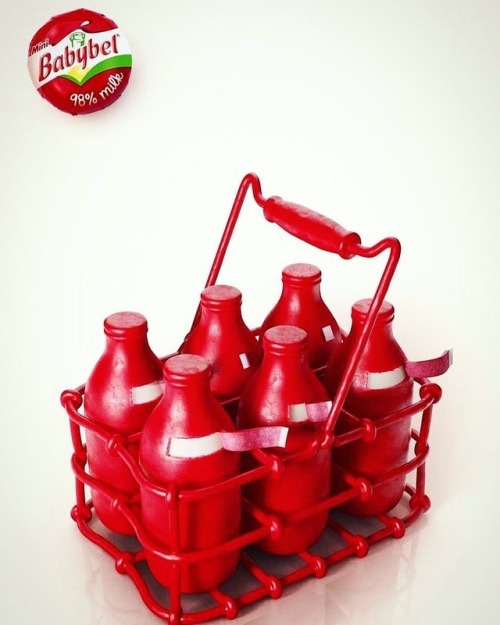 Heinz beautifully added imagery to condiments. The hot dog pun was perfect and the casting for each bottle, (did you see the cute kid?!!) was spot on. Well done Heinz, well done. I’m cheating a little with this pick. Every single commercial Hyundai aired was great and set many different tones. You have the funny ads (like the one posted) and other ads that showed a more serious side to the car maker. Hyundai has a batting average of one thousand after last night. Hyundai invested a lot of money into this year’s Super Bowl. I wonder if they got a buy 3, get one free deal for the airtime? I get it, this kind of humor may not appeal to everyone. Shock Top took a risk but it’s sure to payoff. With TJ’s Deadpool movie coming out Friday it gives the Shock Top brand an indirect rub. The quick wit and jokes are right up his alley and it appears to be up Shock Top’s too. That’ll do it for the bottom half of my top ten Super Bowl L commercials. Click here for the top 5! Posted in ad, ads, advertising, black, broncos, cam, cam newton, car, carolina, carolina panthers, commercial, commercials, Denver, denver broncos, doritos, football, funny, list, lists, manning, marketing, media, mini, newton, orange, panthers, peyton, peyton manning, print, top. 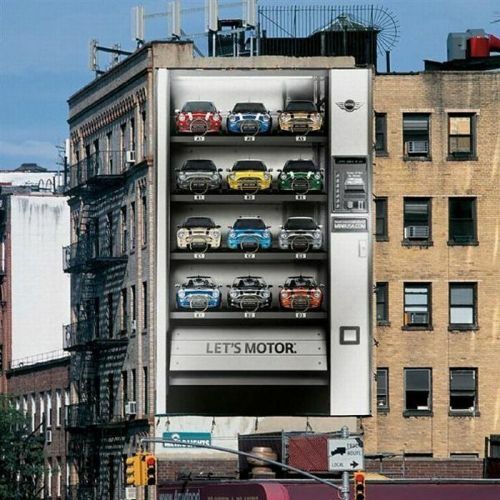 Posted in ad, ads, advertisement, advertising, car, cars, creative, creativity, marketing, mini, soundtrack.